Visual Culture Research Center received one of the award grants within the Igor Zabel Award for Culture and Theory 2018. The award ceremony will take place in Ljubljana on December 7. The Igor Zabel Award for Culture and Theory acknowledges the exceptional achievements of cultural protagonists whose work supports, develops or investigates visual art and culture in Central, Eastern and South-Eastern Europe. Named in honour of the distinguished Slovenian curator and art historian Igor Zabel (1958–2005), the award has been conferred biennially since 2008. The jury has awarded art historian and curator Joanna Mytkovska (Poland) for her work as the director of the Museum of Modern Art in Warsaw. Igor Zabel Award Grants are given to Edith Jeřábková (Czech Republic), Oberliht Association (Moldova) and the Visual Culture Research Center (Ukraine). The 2018 winners will be presented at an award ceremony: 7 December 2018, Moderna galerija, Ljubljana. Visual Culture Research Center (VCRC) is an independent cultural institution based in Kyiv, Ukraine. It was founded in 2008 as a platform for collaboration between academic, artistic, and activist communities. In 2018 VCRC celebrates 10 years since the inception of the initiative engaged in publishing and artistic activities, scientific research, organization of public lectures, discussions, conferences and art exhibitions. In 2015, Visual Culture Research Center received the European Cultural Foundation’s Princess Margriet Award. VCRC was an organizer of The School of Kyiv – Kyiv Biennial 2015, curated by Hedwig Saxenhuber and Georg Schöllhammer (Austria). In 2017, VCRC organized and curated The Kyiv International – Kyiv Biennial 2017. 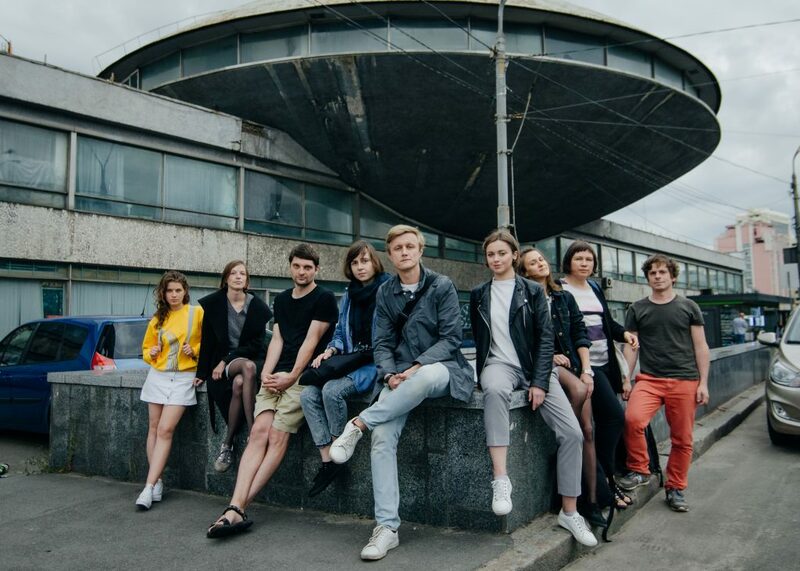 In 2018, the VCRC collective curated the 10th Warsaw under Construction festival dividing its program between Warsaw and Kyiv within the Neighbours project.